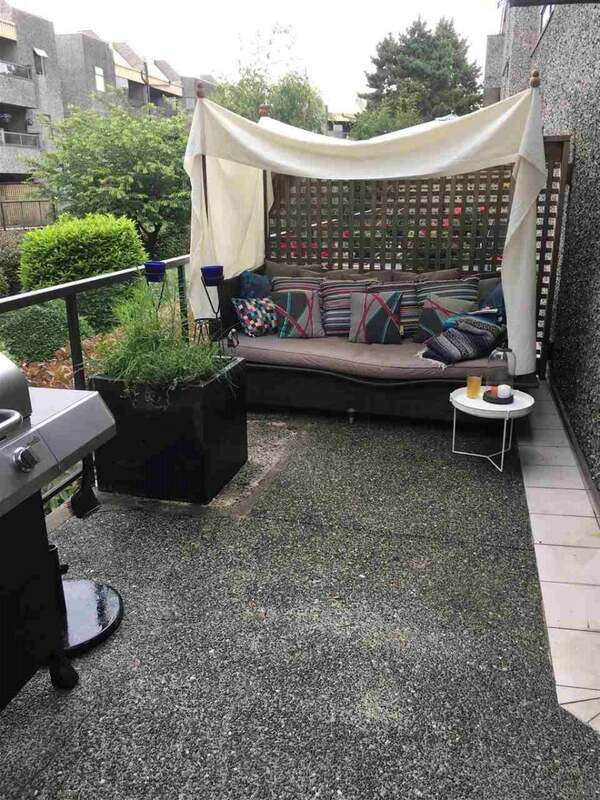 AMAZING GEM! 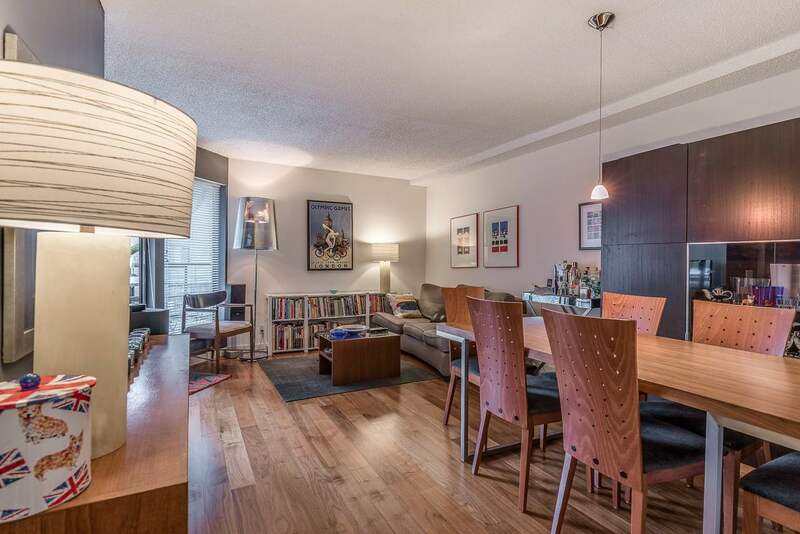 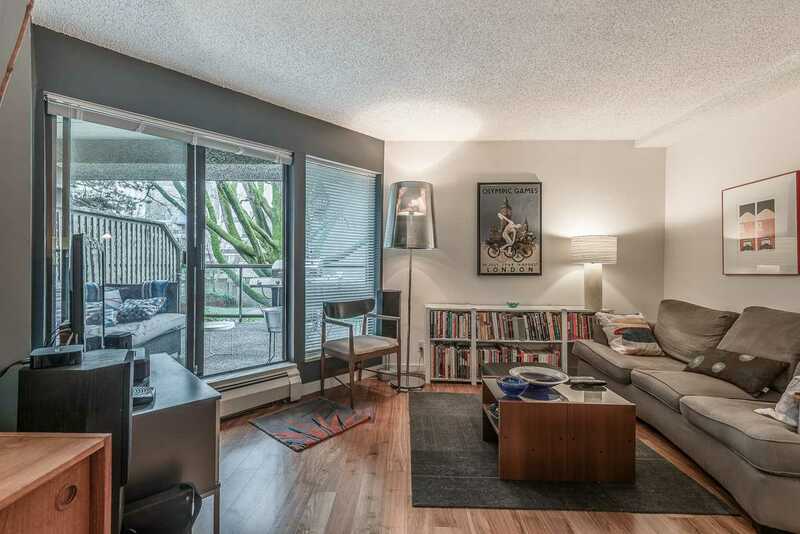 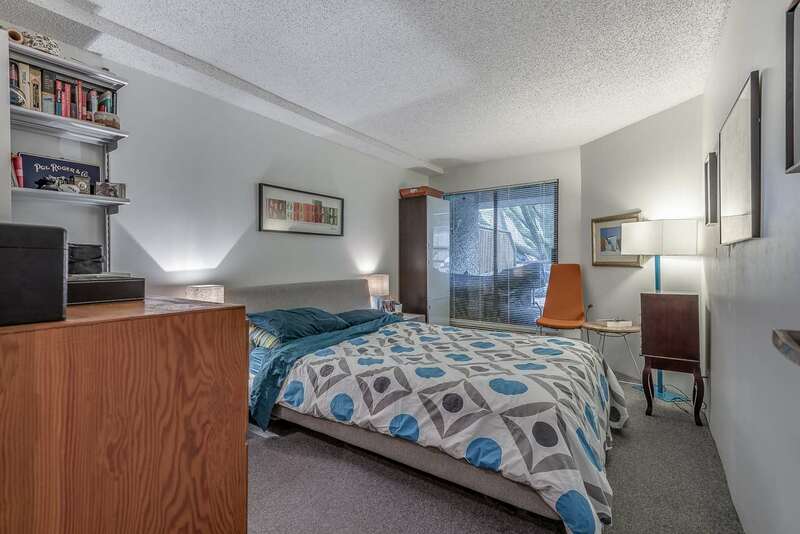 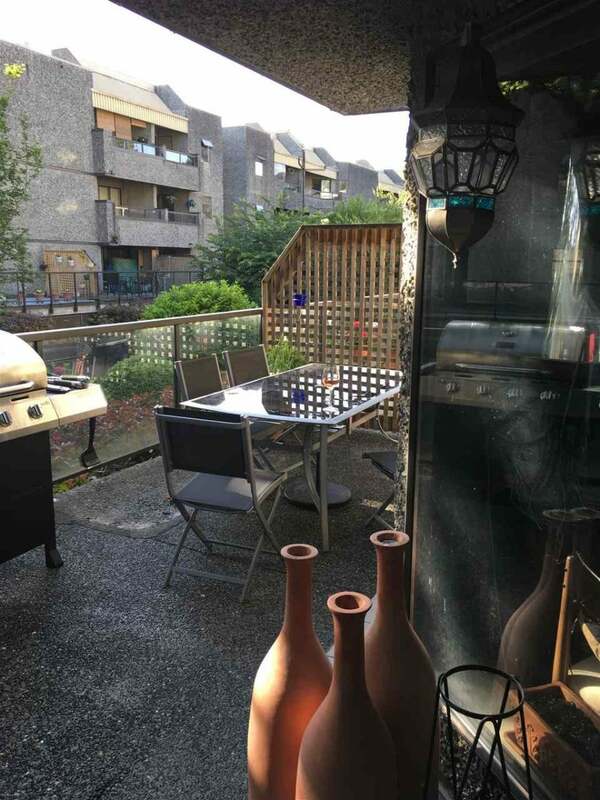 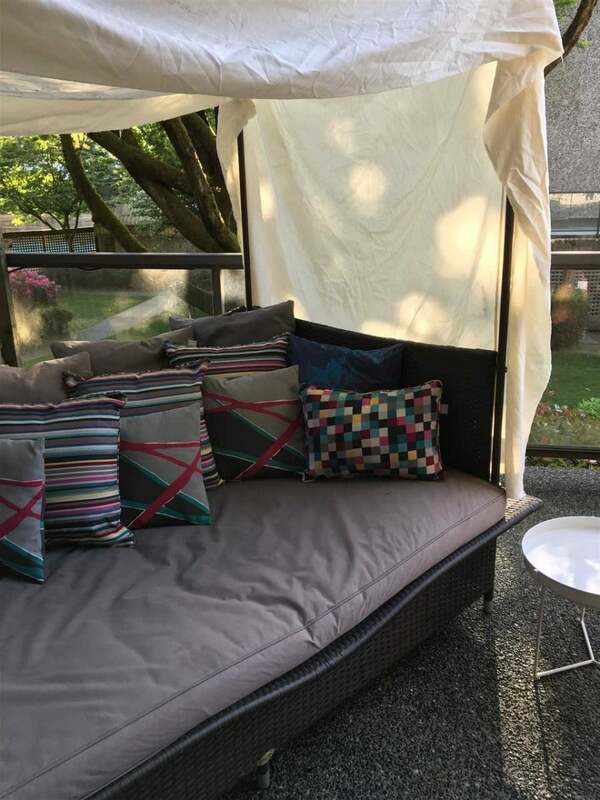 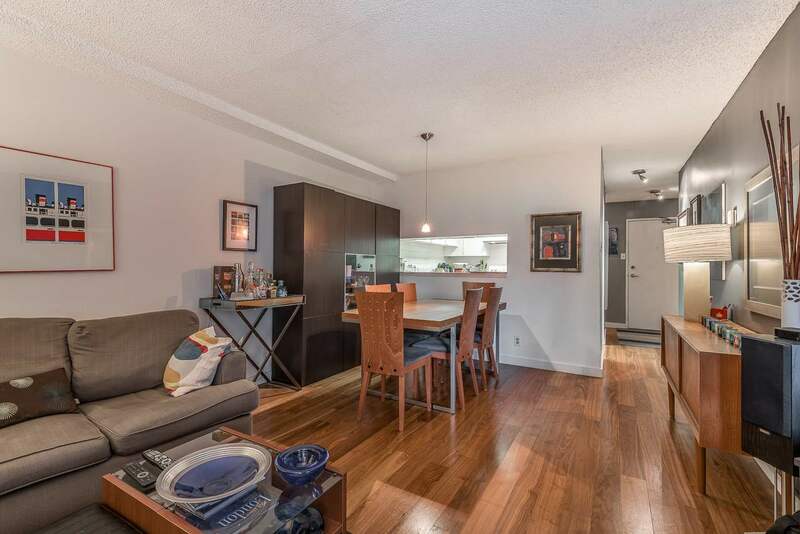 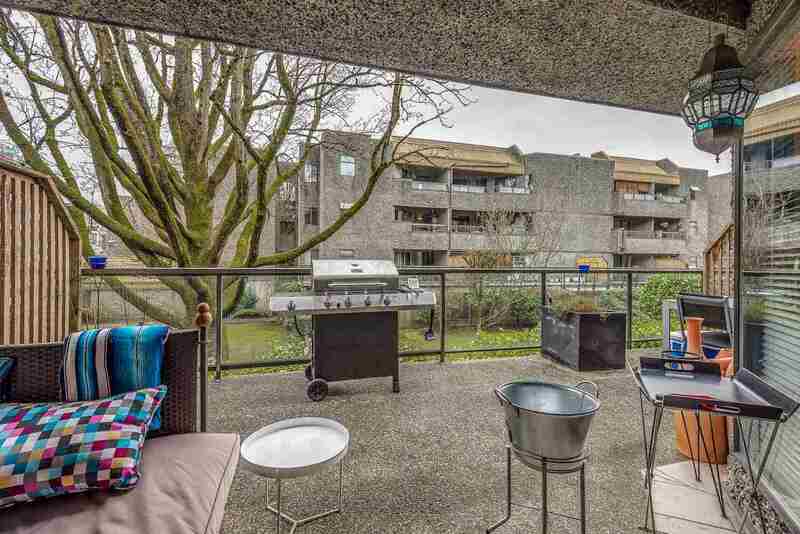 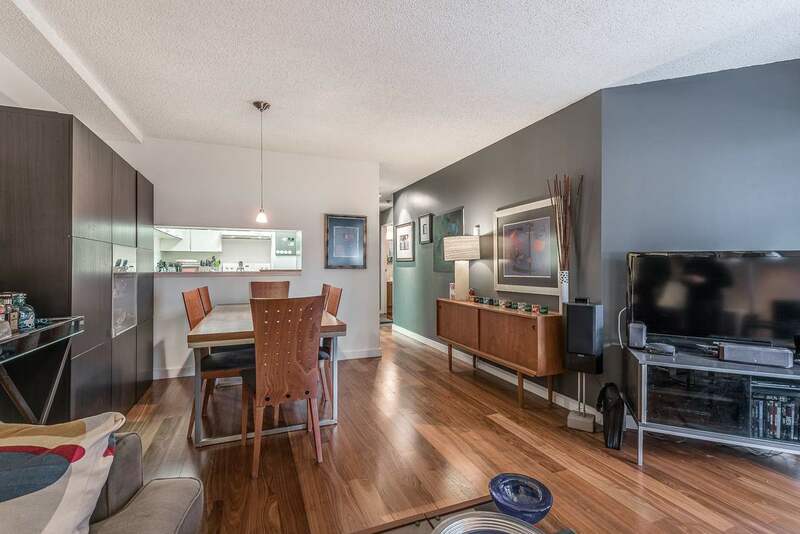 1 bed + 1 bath suite beautifully renovated with spacious 240 sq ft patio overlooking courtyard. 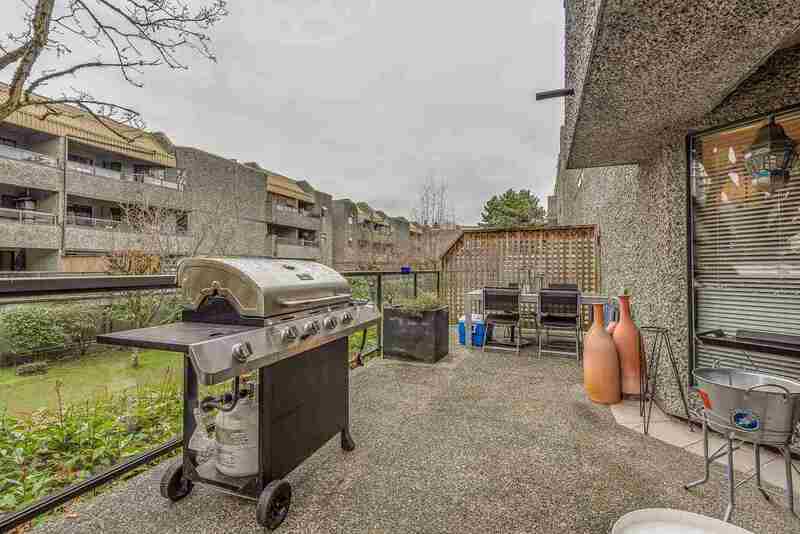 Conveniently located in Richmond’s “Brighouse” area, perfect for first time buyer and rentable for investors. 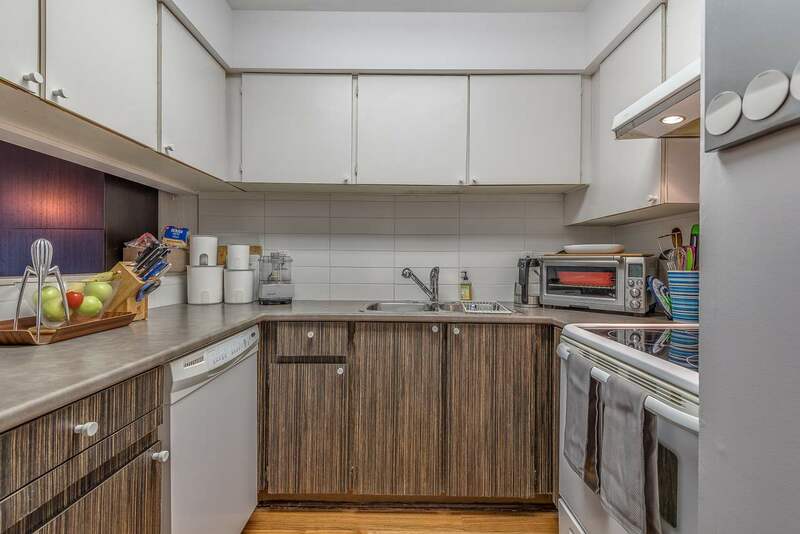 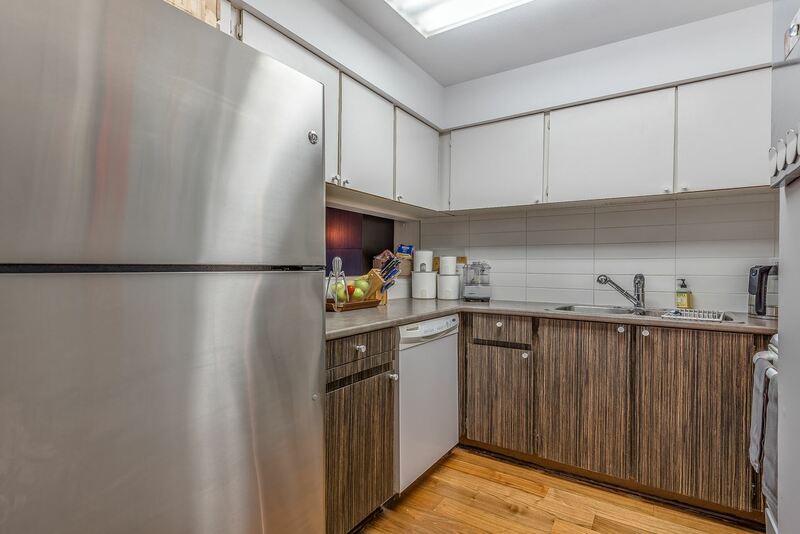 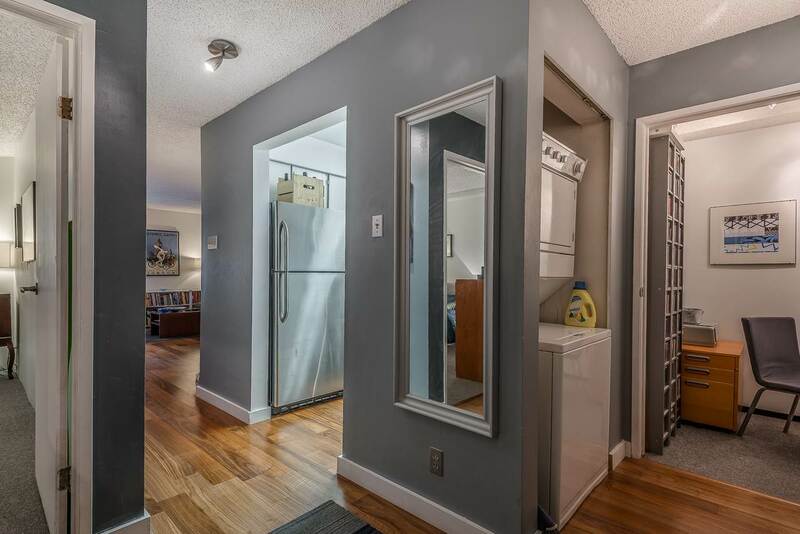 With a great layout, this 661 sq ft unit features an updated kitchen with new countertops, cabinets, and appliances. 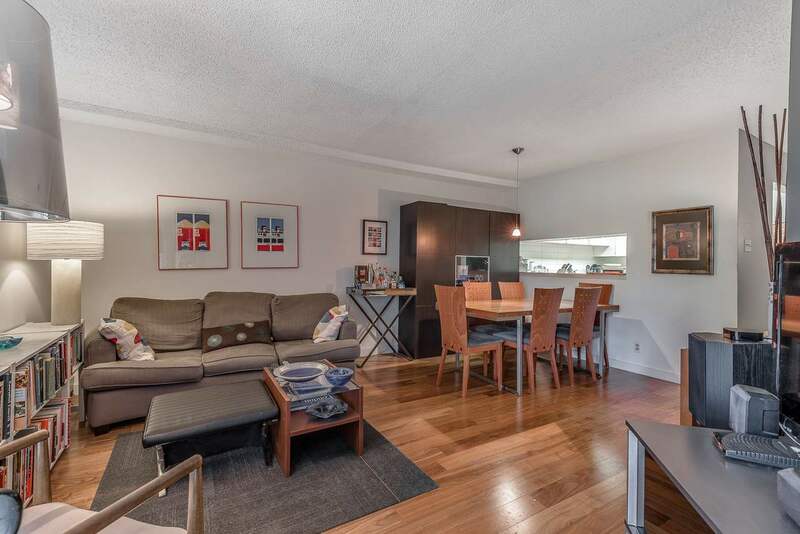 The suite has walnut engineered hardwood flooring throughout. 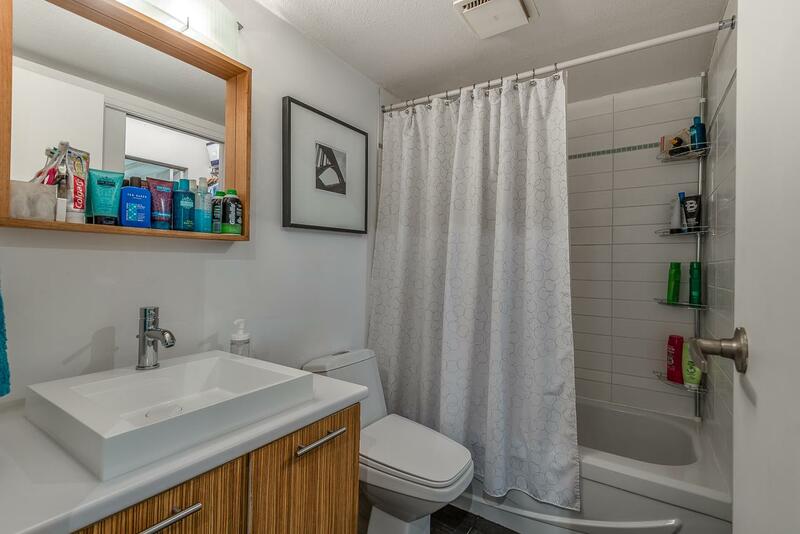 Bathroom is fully finished with sink and faucet, countertops, and lighting fixtures. 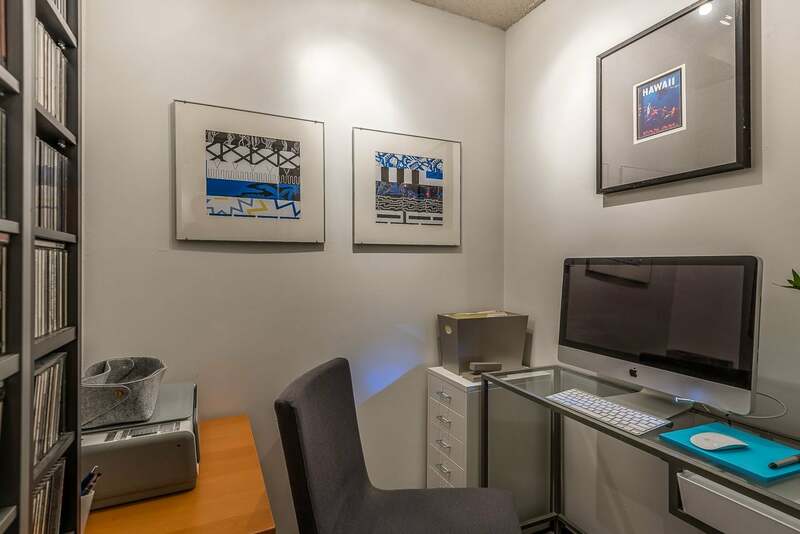 It includes insuite laundry and storage space that can be used as an office space. 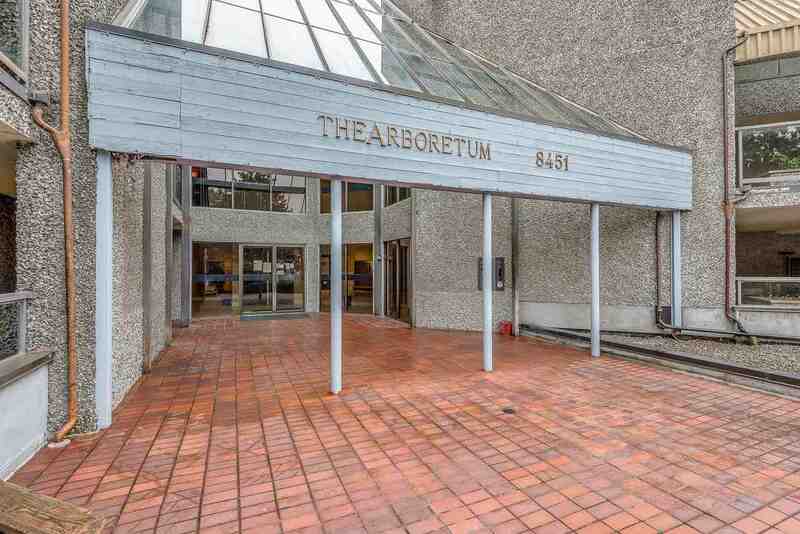 The Arboretum II has secured parking and even an outdoor pool!Maintenance fee includes heat & hot water. 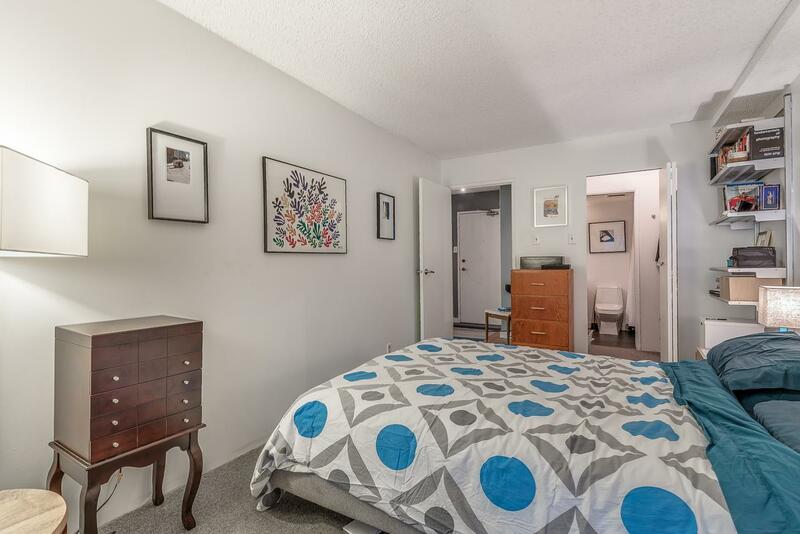 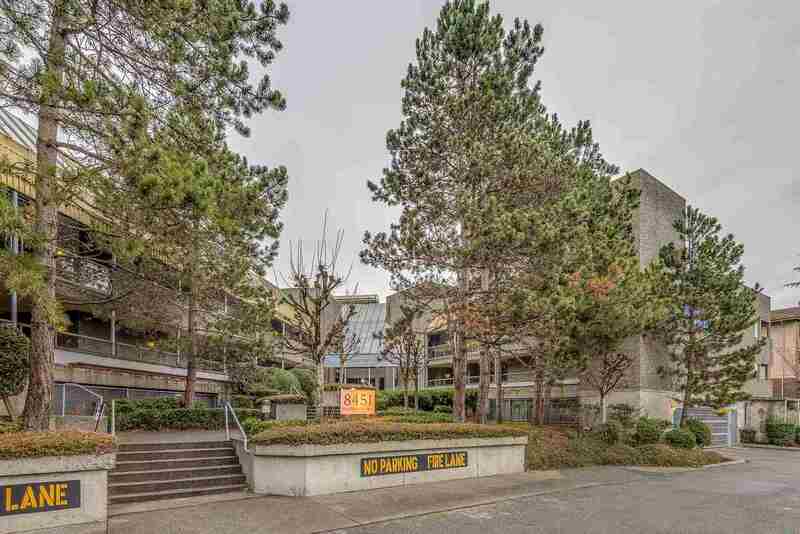 Everything is within walking distance, including Landsdowne Mall, skytrain station, restaurants, Walmart, and Kwantlen Uni.